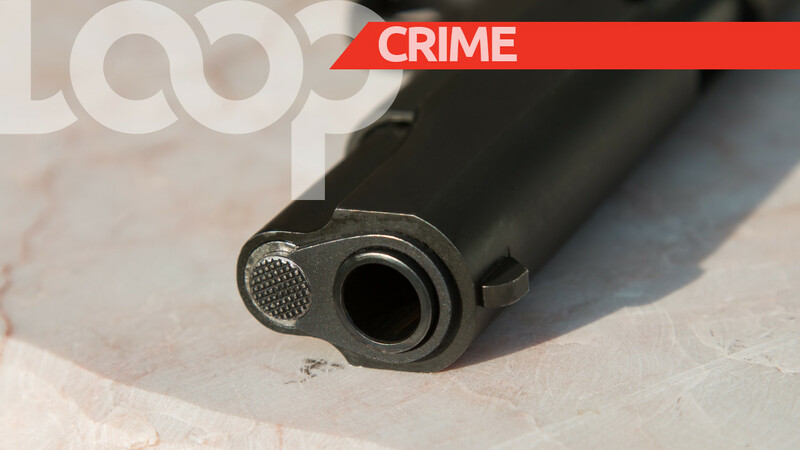 Police are investigating a report in which a 55-year-old man was robbed at gunpoint while at his home in Trincity. 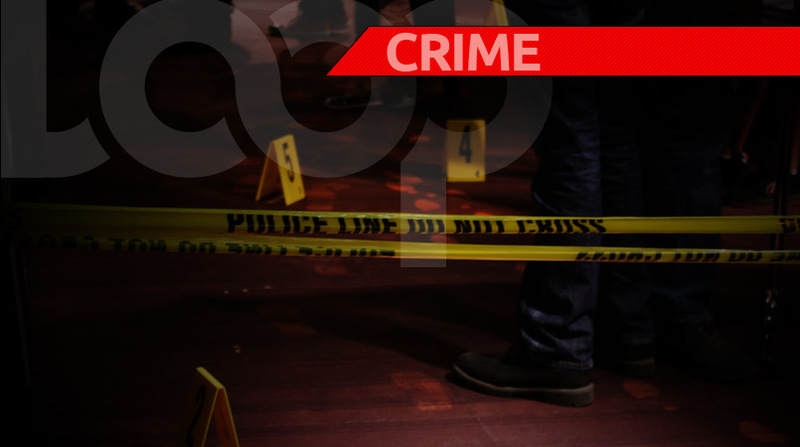 According to police reports, around 2 am on Sunday, the victim was standing in his back yard at Second Street East, Trincity, when he saw three masked men approach him. The men, police were told, were armed with firearms. 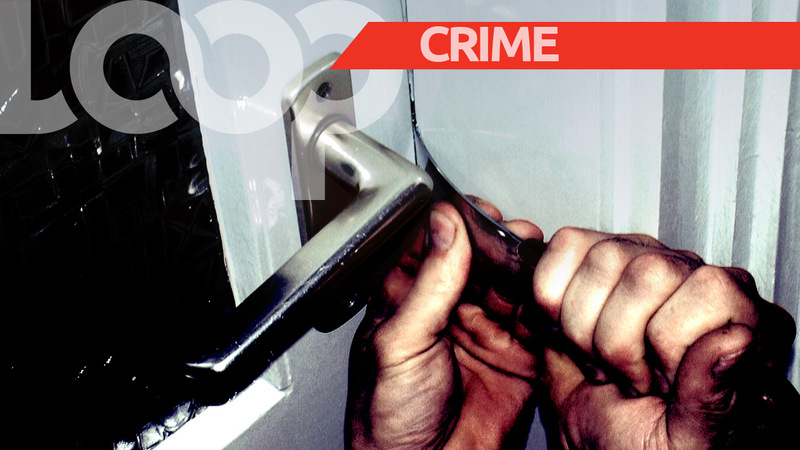 They announced a holdup and forced the 55-year-old victim to lie on the ground, while they proceeded to relieve him of his cash and valuables, including television sets and jewellery. 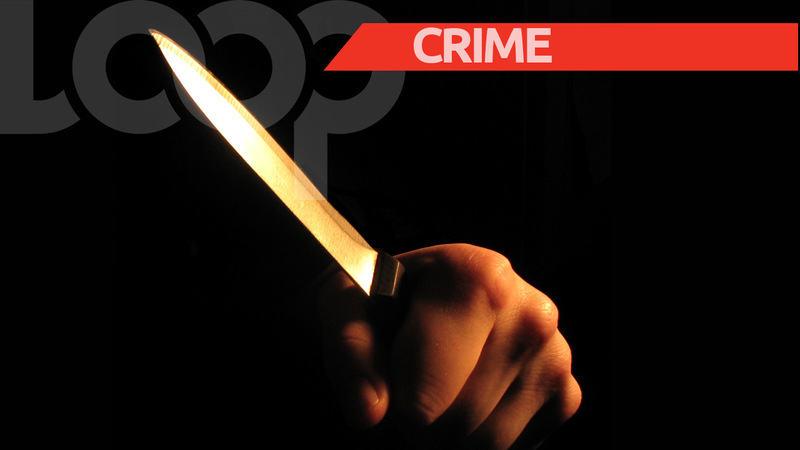 The assailants then made their escape in a blue Suzuki Grand Vitara which belonged to the victim. Cpl Ramcharan is continuing inquiries.